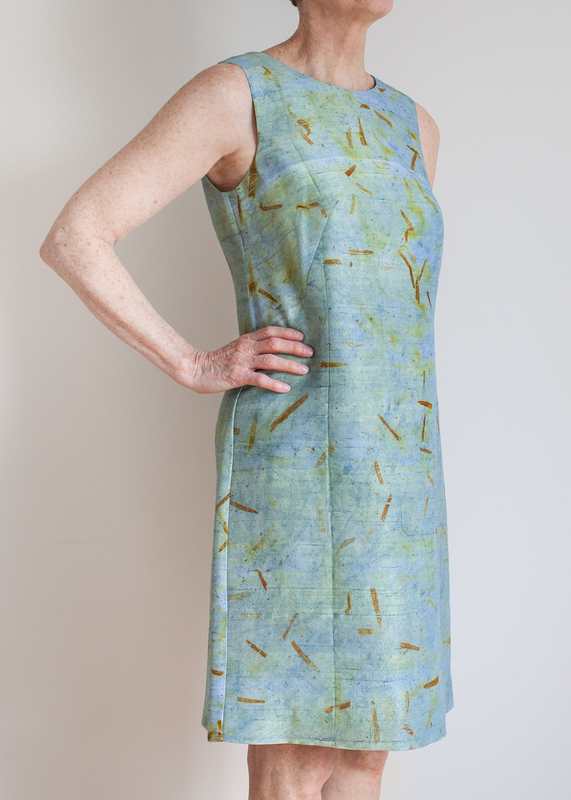 Gowns — The Wedding Co.
Handcrafted garments dyed and printed using local plant matter, minerals, and metals. Jane's single-edition silk and linen dresses are perfect for brides, bridesmaids, and mothers-of-the-bride/groom. At Sash & Bustle, we take pride in offering “affordable luxury.” Visit our boutique for an intimate, relaxed, and fun bridal experience. She Wore Flowers is the new go-to marketplace to shop online for all things bridal! From the dress, to accessories, to bridesmaids, and even underwear, our beautiful products are created by trusted independent designers and small labels with a focus on offering excellent quality. 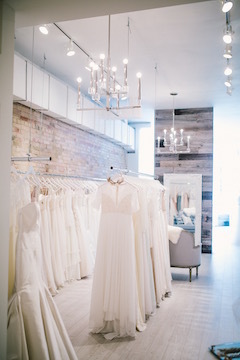 Known for our unparalleled service, couture designs and beautiful fabrics, we are the designers and creators of Toronto’s most sought after custom gowns. We want to meet you, inspire you and design something incredible for you, all with one thing in mind.. Making your vision a reality. For the ultimate fashion close-up, visit the studio for a custom made wedding gown. Romantic, classic or nostalgic - you are the bride! Custom designed bridal gowns and bridesmaid dresses. The memory is yours to create.